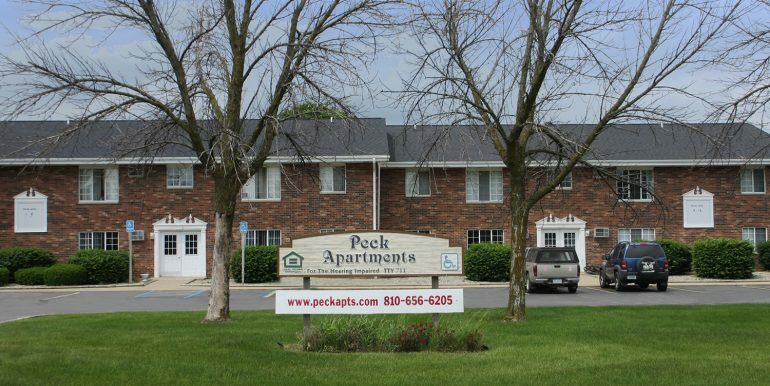 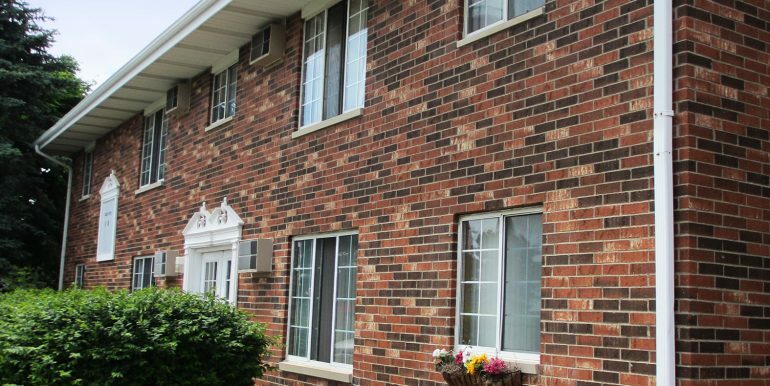 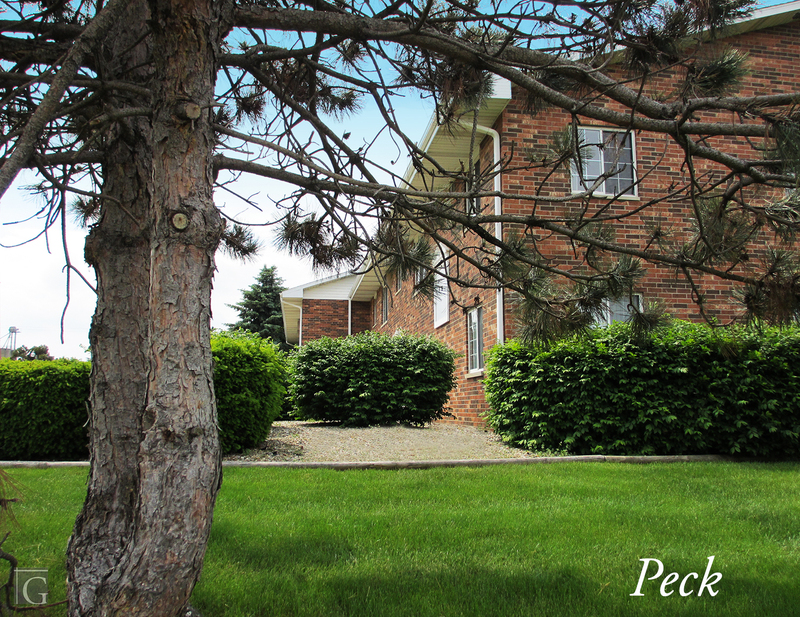 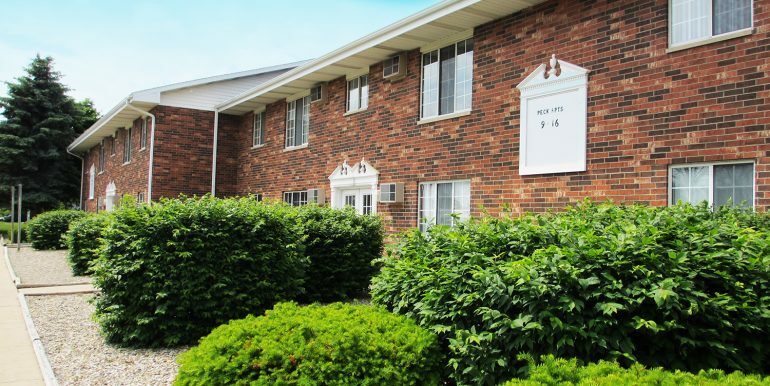 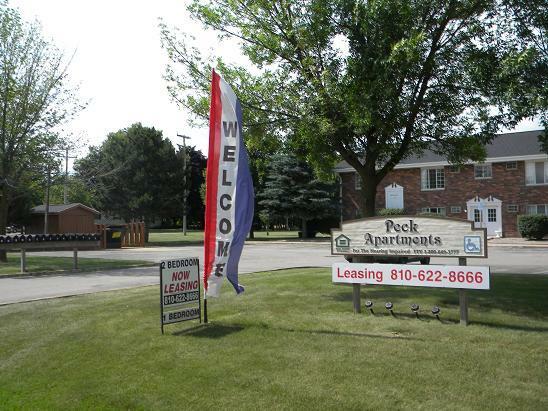 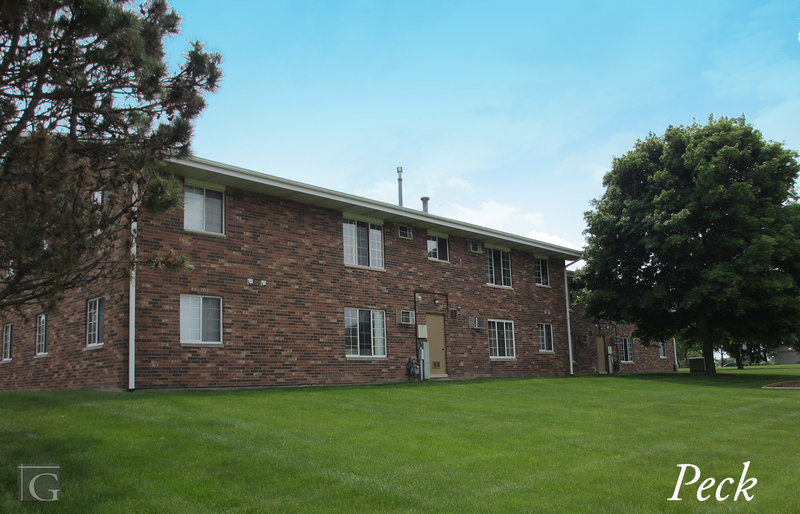 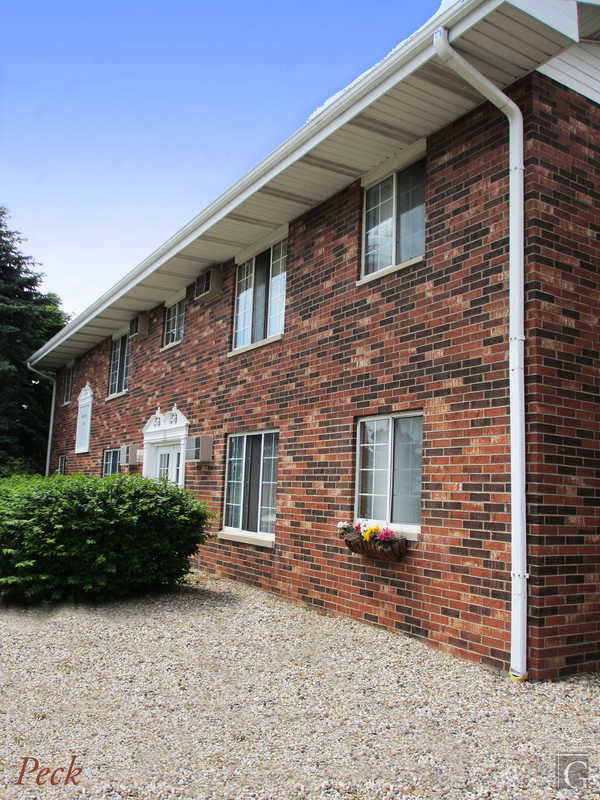 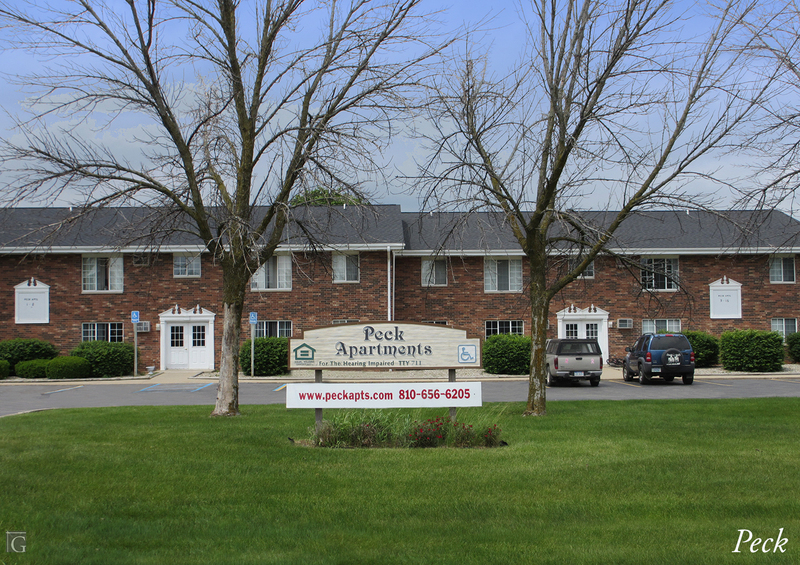 Peck Apartments is a beautiful 2 story building on Rebecca Street off M-19 close to the town water tower, walking distance to town, the Town Park and schools. 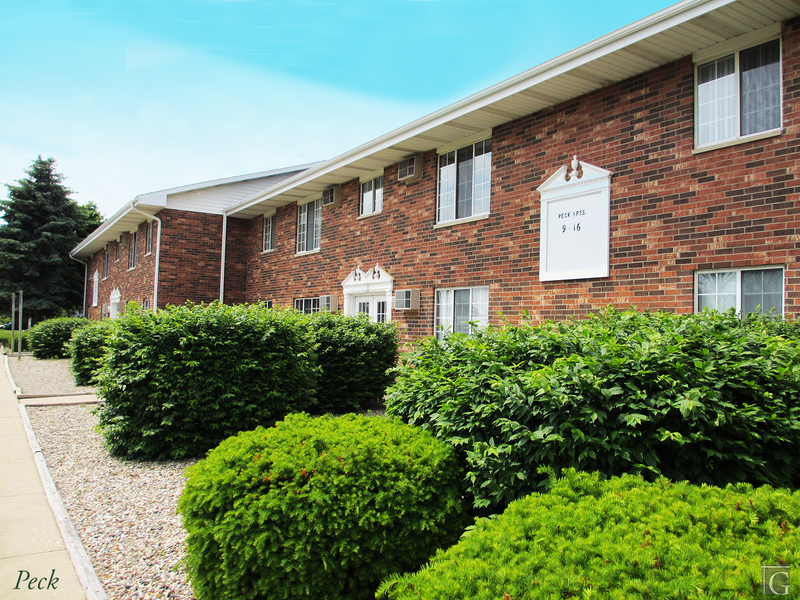 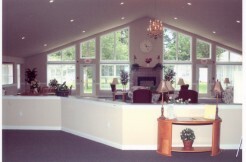 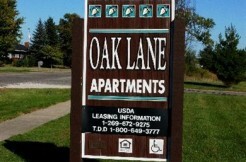 We have 1 and 2 bedroom apartments with laundry facilities in both buildings. 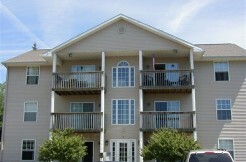 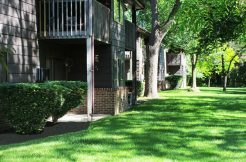 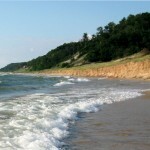 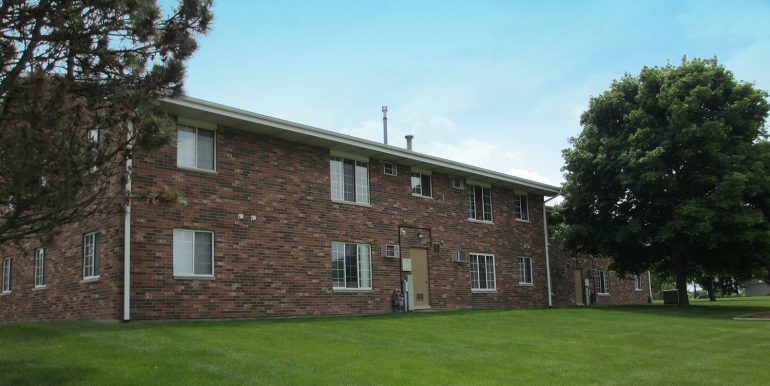 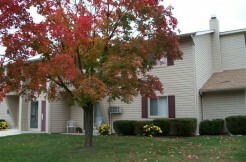 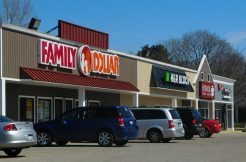 HEAT, WATER SEWER, AND GARBAGE REMOVAL are all included in the rent. 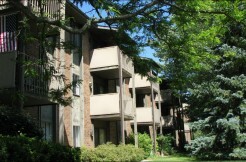 Each apartment has a stove, refrigerator and garbage disposal. 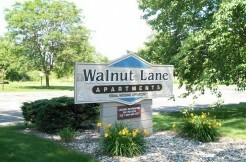 Emergency Maintenance available 24 hours a day. 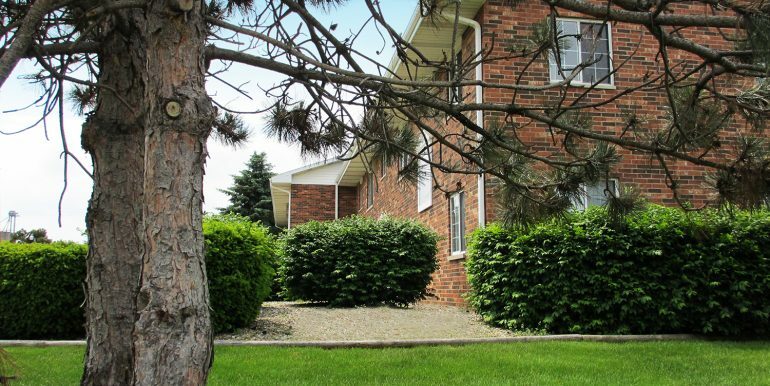 LANDSCAPING and SNOW PLOWING also included with the rent.